Feel like you are on vacation every day of the year! 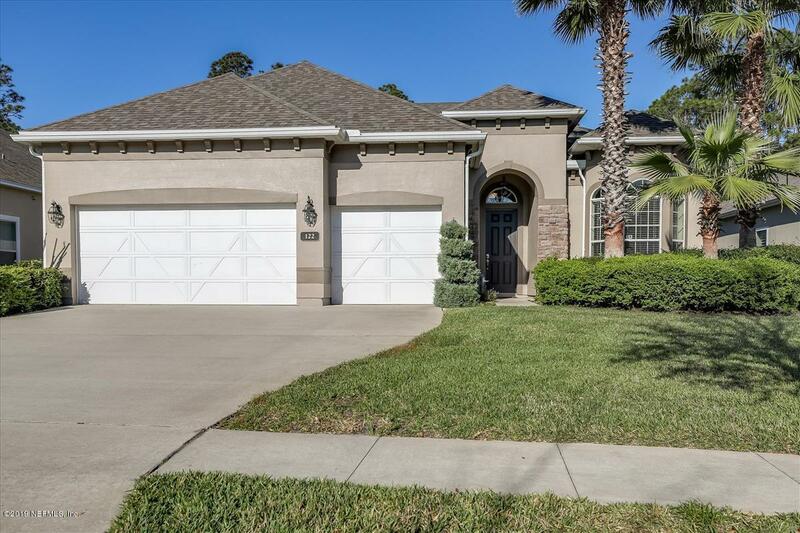 The minute you walk into this outstanding home you will love the versatile, bright, open floor plan w/ its high ceilings, tile flooring & upgrades thruout! 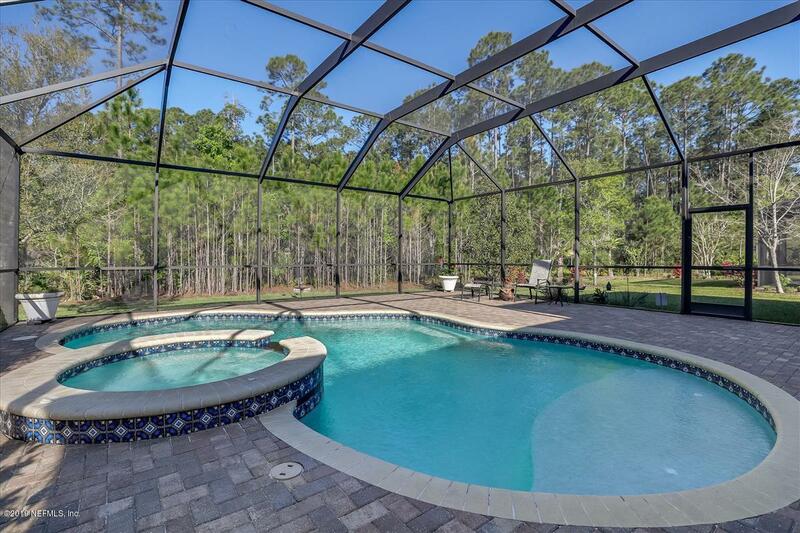 The backyard paradise is unmatched with the screened, heated pool, soothing spa, summer kitchen, covered lanai & extensive pavered decking. The private, peaceful views of the conservation preserve allow for bird & nature watching. 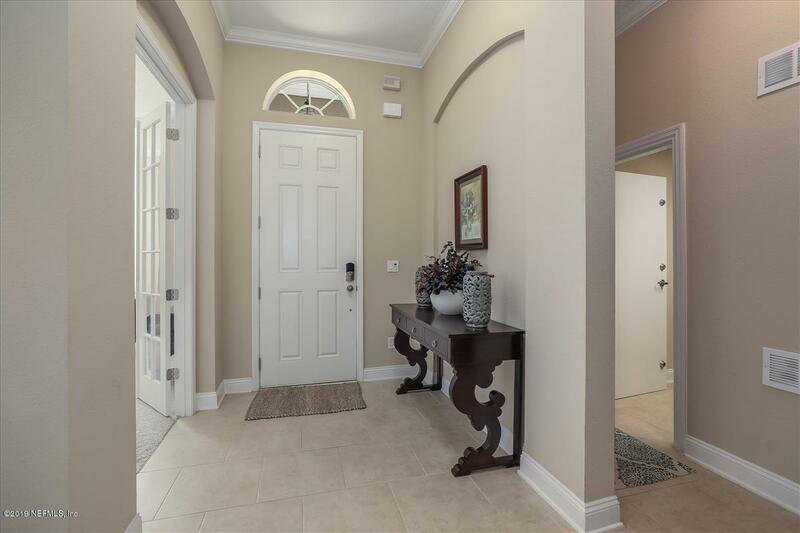 There are 3 BRS downstairs & huge bonus room up w/walkin closet & full bath. A den separates the 2 downstairs bedrooms-perfect for office or game room. Gourmet kitchen has loads of custom cabinets, granite counters, 5 burner gas cooktop, double ovens, wine cooler & stainless appliances. Extra deep 3 car garage. Why buy new when you can have all this?